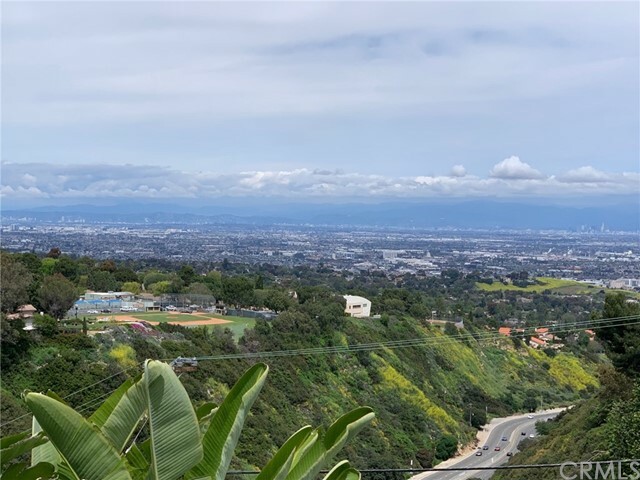 All Palos Verdes Peninsu homes currently listed for sale in Palos Verdes Peninsu as of 04/25/2019 are shown below. You can change the search criteria at any time by pressing the 'Change Search' button below. 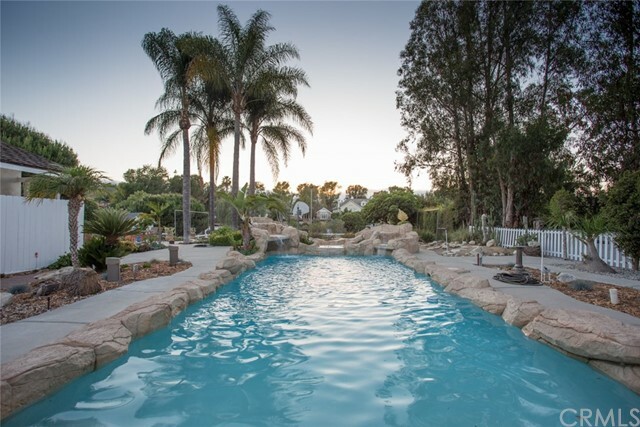 If you have any questions or you would like more information about any Palos Verdes Peninsu homes for sale or other Palos Verdes Peninsu real estate, please contact us and one of our knowledgeable Palos Verdes Peninsu REALTORS® would be pleased to assist you. "Resort Living Without Leaving Home. This New, Remodeled Home and Sensational Large Lot offer such Amenities you won't want to leave. For starters, create great meals in the gourmet kitchen designed with state of the art appliances accented with pristine white kitchen tiles and sparkling gold grout. The open concept living area with gleaming black granite fireplace invites relaxation. Then look beyond the accordion doors to see the spacious backyard. Be energized by a game on the Sport Court and then a sultry dip in the Pool. And there is more land which can be developed as Equestrian or possibly a guest home. When ready, retire to the Master Suite, a sanctuary for the soul and so much more. The Master Bath with its spa like quality is illuminated with LED double mirrors, large open shower and separate tub meant for luxurious soaking. And all of this is just the beginning ." "Gigantic Views of the city, the water, the harbor, and the mountains. Gorgeous Mid-Mod exterior with floor to ceiling windows to absorb the vast views from most rooms in the home. There are three oversized bedrooms plus a fourth bedroom, which is currently being used as an office/library. All the living is on one level, with only the entry and garage/workroom on the lower level. There is also access from a second driveway with no steps into the house. This home is on the market for the first time in 40 years with great bones and is ready for you to make it your own. The large private backyard has a putting green but is large enough to put in an infinity pool or turn it into your own private oasis. Currently the home features: Brazillian cherry hardwood floors throughout, stainless appliances, granite countertops, soaring ceilings, crystal light fixtures, additional workroom/storage inside/behind the garage and spectacular entry and garage doors. The home is perched lengthwise on this corner lot so to take in the views overlooking the canyons and beyond. This is quite a home, come take a look." 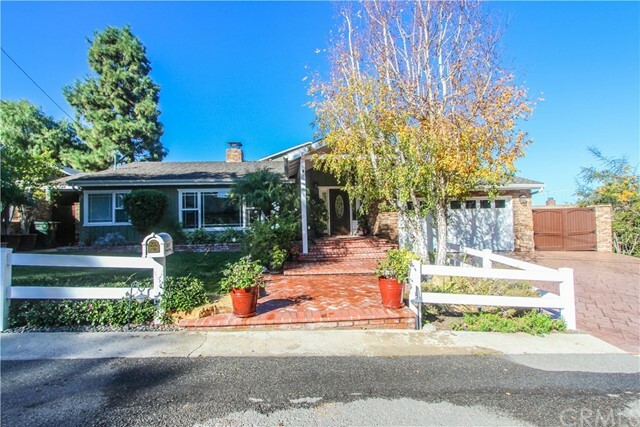 "Amazing family home in the semi-private Westfield neighborhood of Palos Verdes Peninsula. Sellers have upgraded this turnkey home throughout including: kitchen, baths, front entry porch overhang, tankless water heater, crown moldings & baseboards, granite counters, recessed lighting, cabinetry, beautiful oak hardwood flooring, dual pane windows, garage door, exterior hardscaped patio (with in ground spa), BBQ Island, and large grassy area. This Home features 2 Bedrooms, 2 baths, separate office, kitchen with butler pantry, open and spacious great room & dining rooms with vaulted ceilings, formal living room with fireplace, and mancave with it's own fireplace, all on ground level. Upstairs boasts the Master Bedroom & Bath Suite with large private balcony with huge views of the South Bay, Mountains, City Lights, and lush local treetops. Commutable convenient and nearby to Peninsula Center, tennis, hiking & horse trails, and PV Schools. This is a Winner!!"